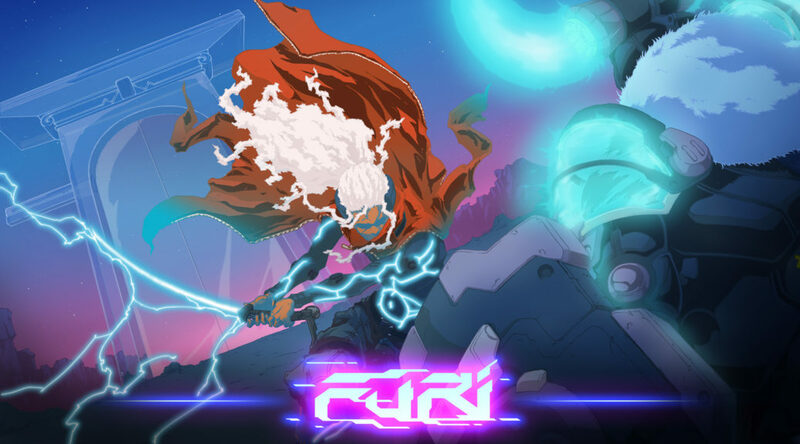 The Game Bakers have released an update on Furi’s upcoming physical release for Nintendo Switch. The developers say that they hope to have some news for fans next month. They prefer not to make any announcements until everything is 100% confirmed. The game was previously rumored to be a Limited Run Games release. If you couldn’t wait, Furi is currently available on the Nintendo eShop. It is coming soon! Hopefully next month. We’re still working on it. We prefer not to announce anything before it’s 100% locked.